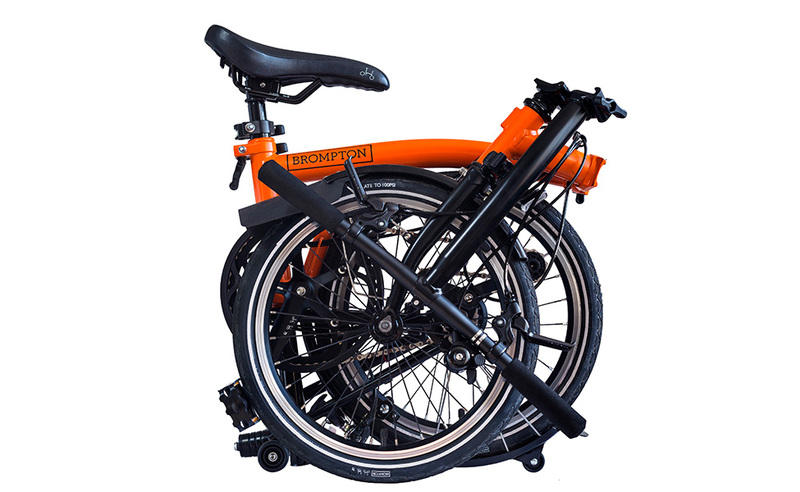 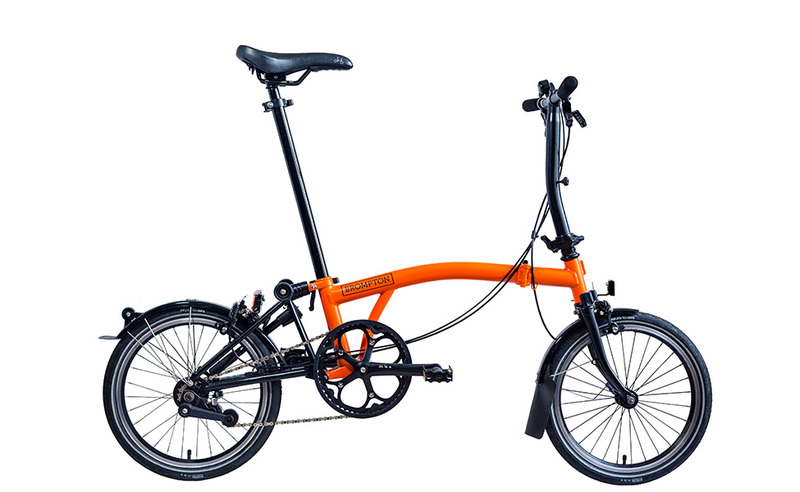 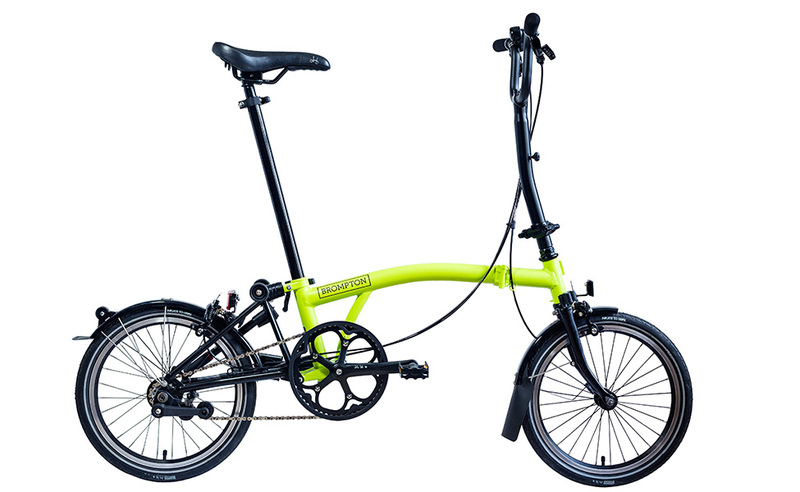 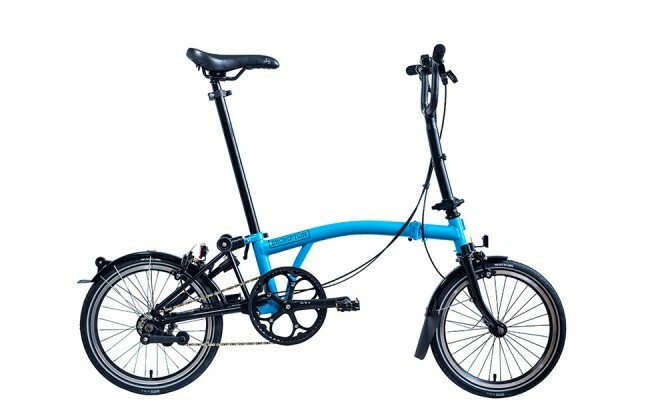 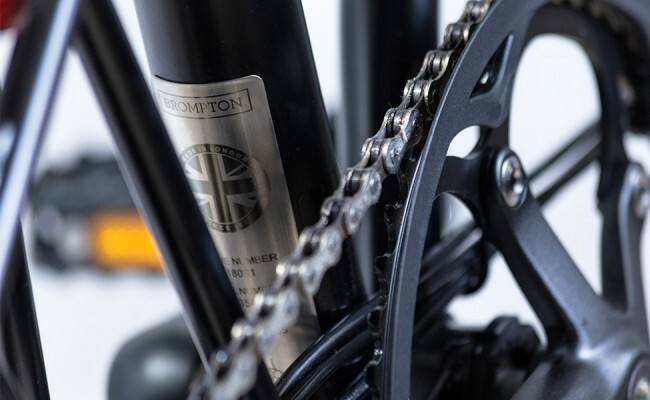 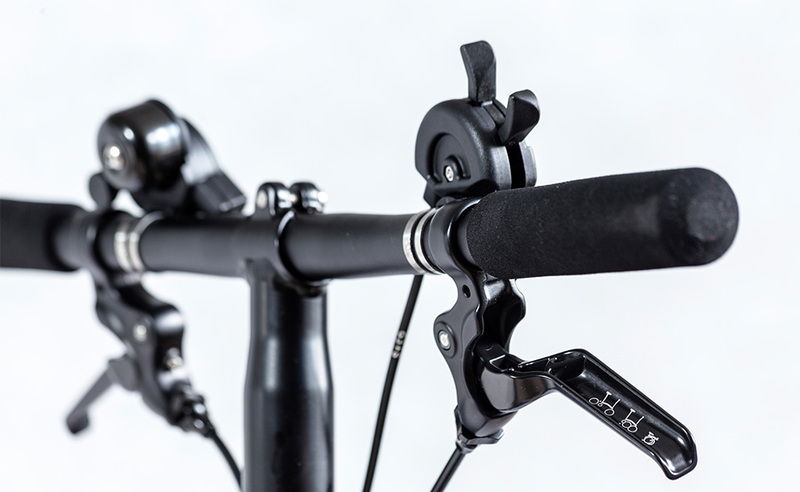 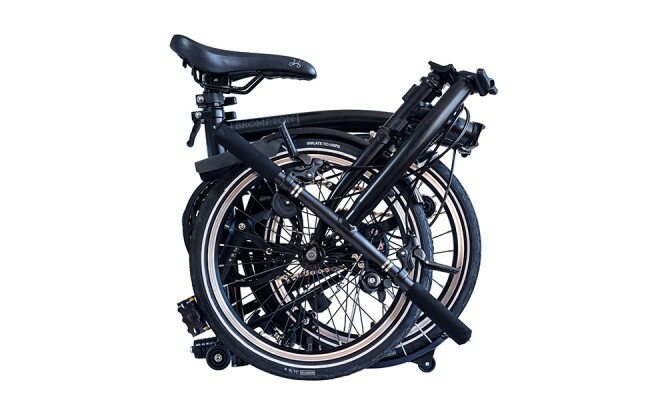 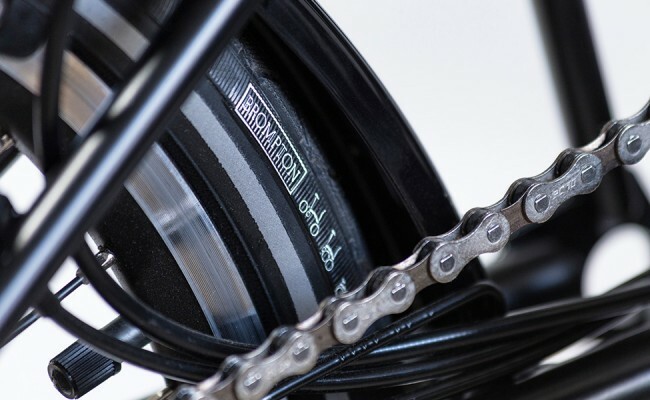 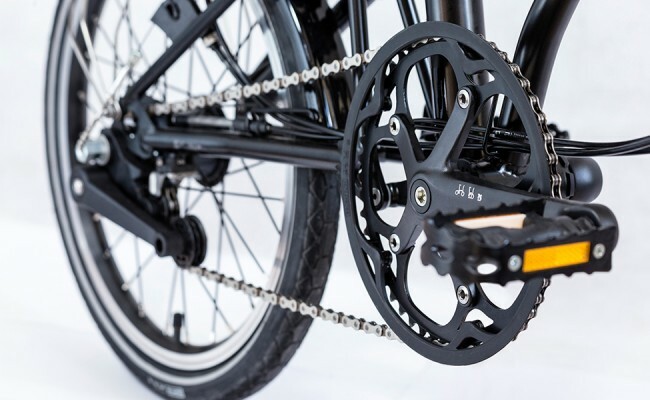 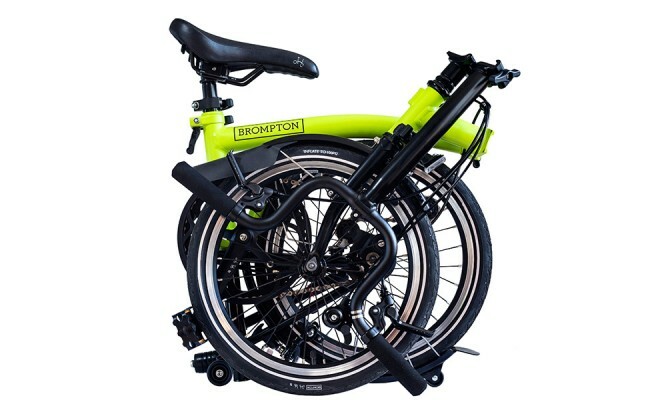 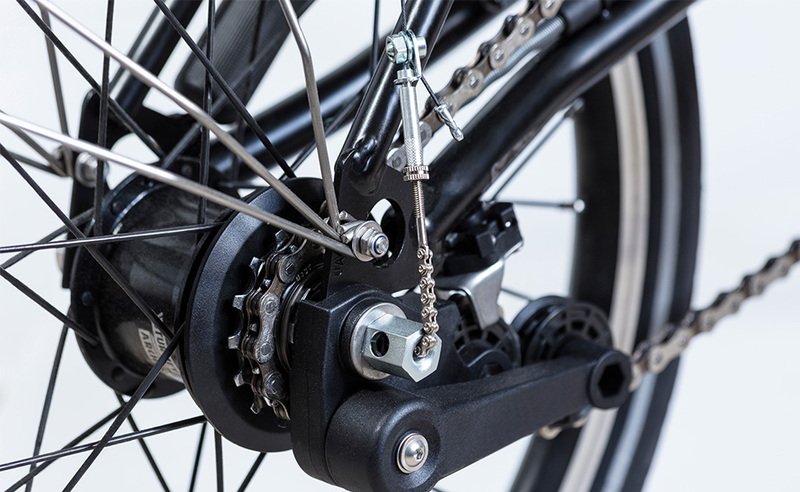 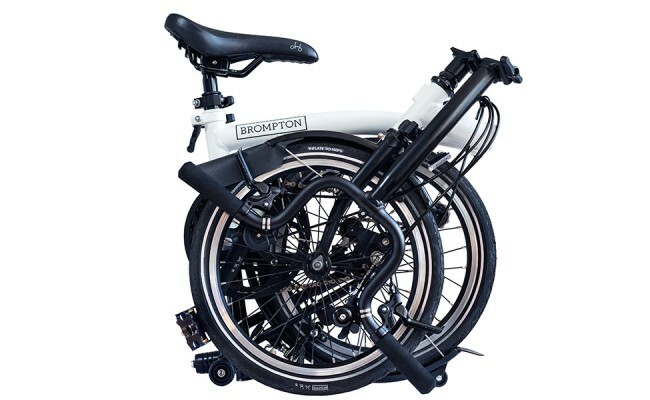 The Black Edition is designed with the streetwise urban cyclist in mind, and gets top marks for style while retaining all of the original, carefully considered design features that makes Brompton respected across the globe. 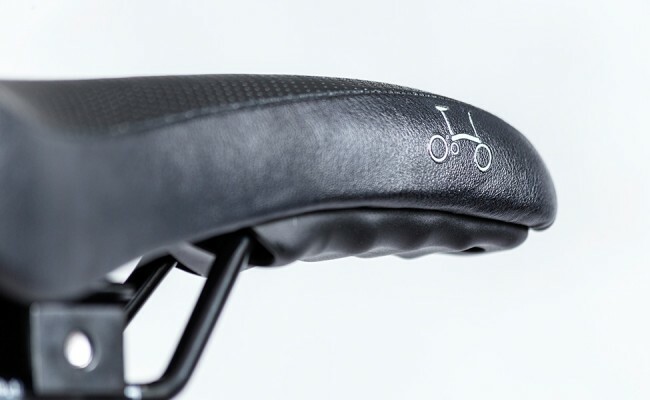 Chief Executive Officer, Will Butler-Adams OBE says of the Black Edition: “I’m lucky that my job enables me to travel to many cities around the world. 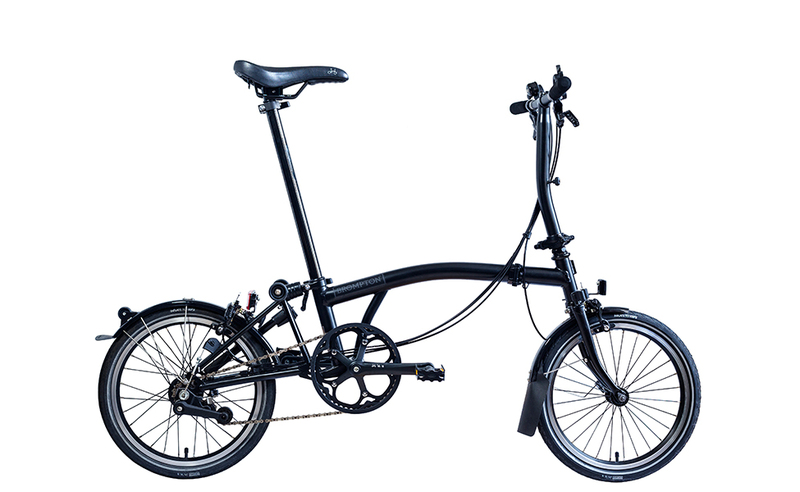 One of my favourite things to do is to cycle through cities at night, the roads are often quieter and you see a different side to city life, lit up against the backdrop of the dark sky. 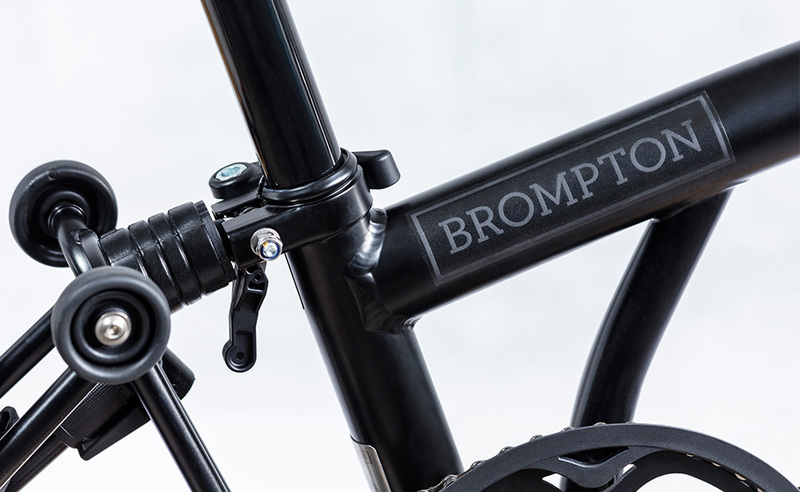 City life at night was the inspiration behind the Black Edition, we were keen to try a sleek matt black Brompton mixed with pops of bright colour, as well as the full black effect.” The Black Edition will be available to order in models S, M and H Types, 2 and 6 speed gear options from all Brompton Junction stores and selected dealers Worldwide. 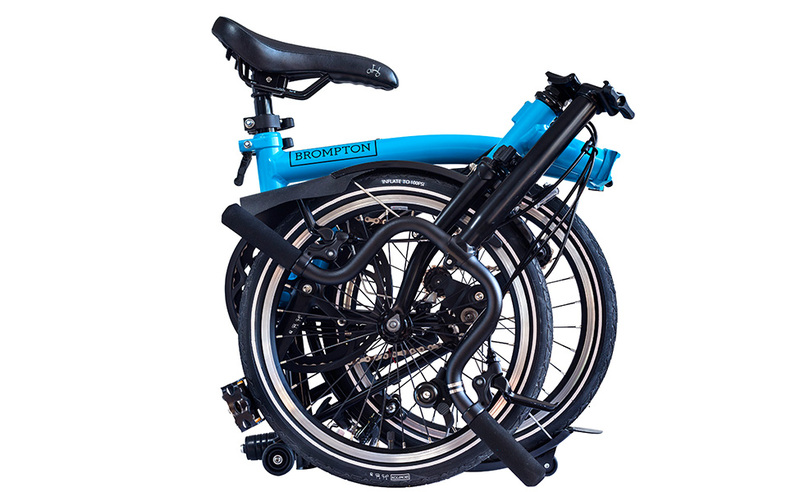 The extremities will be black, with mainframe options being Black, White, Berry Crush, Lime Green and Lagoon Blue. The Black Edition is a special edition bike with a 5,000 made!